This one has it all! Main house has open living/dining and kitchen with 3 BR and 2 full baths. Tile floors in main living and low maintenance yard. Detached 640 sq. foot guest house, perfect for mother-in-law, art studio or teen entertainment area complete with 1 BR, kitchen, living rm, full bath and window AC. There is an awesome detached 22'x35 shop with automatic door, electricity, hot water and heat/ac! Homes have 3 year old roof. 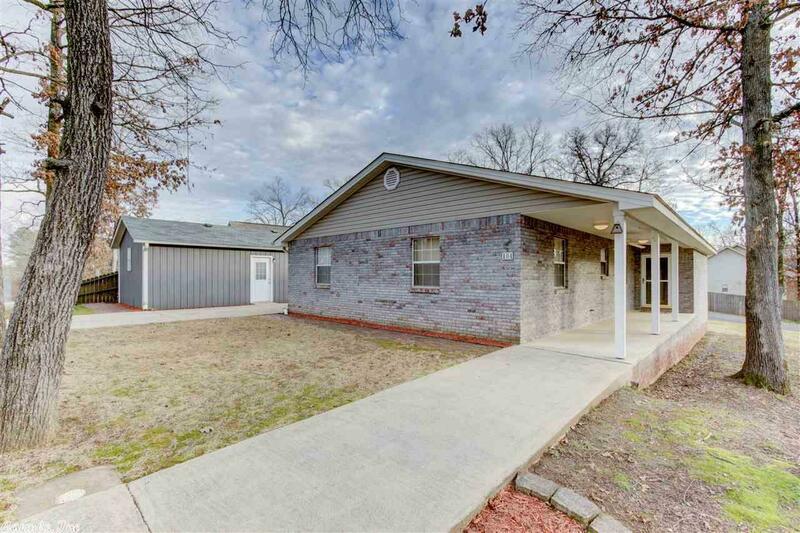 This all sits on a large corner lot in Sylvan Hills Subd.